To serve as the most trusted real estate resource in Denver, helping countless families and individuals transition into the next stage of life. To create relationships with clients through honest communication and implementation of expertise, guiding them to achieve their goal of buying, selling or investing in Real Estate, while promoting sustainable homeownership. To equip each client with pertinent knowledge and information, enabling them to make informed decisions about their Real Estate needs. We conduct all business adhering to the following rules of conduct and moral principles. We implement these ethics within our team, as well as during interaction with every client and colleague. We do what is right, even if it does not result in a profit or commission check. We speak honestly with people about their situation and options, treating everyone with respect – regardless of their financial status. 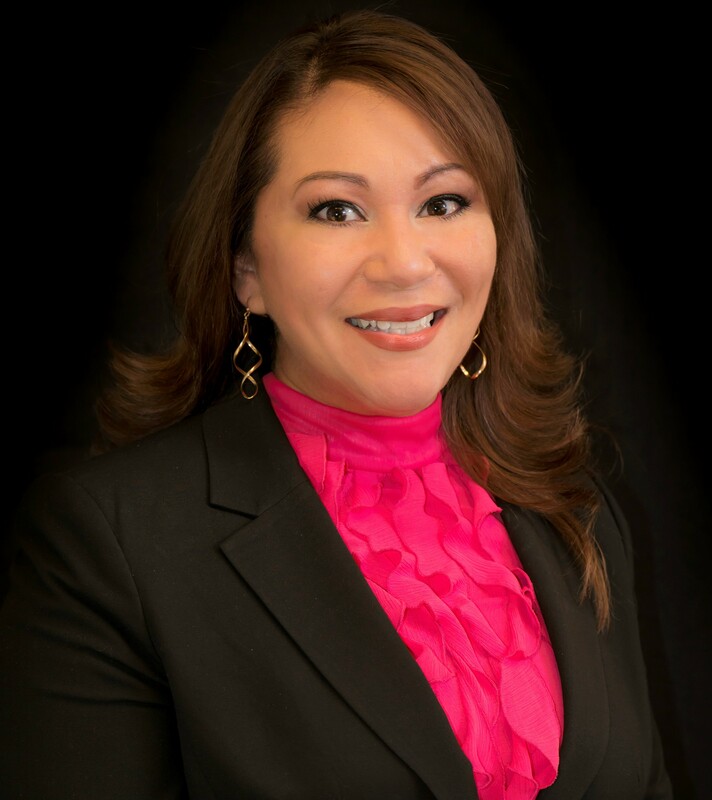 Monica Perez began her residential real estate career to guide and empower families to make their dreams of homeownership a reality. Her goal is to impart valuable knowledge and market trends data to her clients, enabling them to make solid, informed decisions. Mrs. Perez has achieved notable success over the past 10 years in the industry. She entered the business in 2007, right before the great recession began, but she did not allow that to dilute her ability to succeed. Seeing there was a great need for people facing foreclosure, she became a short sale expert and helped many families through the process. As the market has shifted back to a seller’s market she has redefined her business to assist regular sellers and buyers alike. Mrs. Perez has successfully served over 450 families and has been the top producer, out of 500+ agents at Your Castle Real Estate for several years. With a high level of negotiation skills and professionalism, Monica consistently puts her client’s needs first and fights for their best interests with persistence. Bilingual, fluent in Spanish, Monica thrives on uplifting the Hispanic community in Denver. Not only do clients rave about her services, they also appreciate the compassion and empathy with which she treats each client. 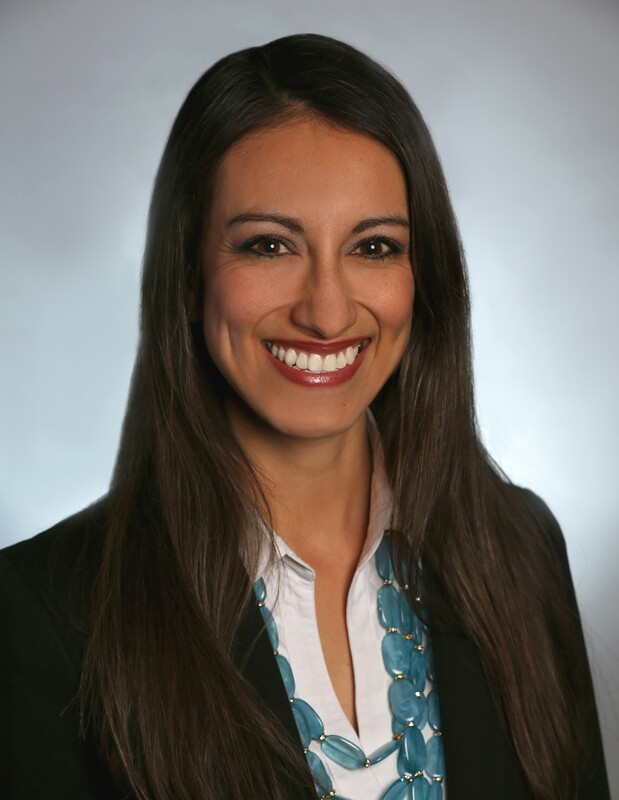 In addition to her real estate business, Monica serves as the leader of the Young Professionals Group with the Hispanic Chamber of Commerce Education Foundation. She is passionate about young professionals supporting one another to excel in the business community here in Denver. Through the group she seeks to educate, involve and develop the next generation of influential Hispanic Leaders. Monica is also on the board of the Second Wind Fund. The mission of Second Wind Fund is to decrease the incidence of suicide in children and youth by removing the financial and social barriers to treatment. When Monica isn’t working, she enjoys spending time with friends and family, cruising around Denver on her Schwinn bike and dancing flamenco. Believing that we have been greatly blessed with opportunity and prosperity, we delight in giving back to others. We joyfully give 10% of all our profits to one of the following four charities. You get to pick which outreach you would like to support with your home sale or purchase. Organized, responsible, creative and dedicated, Maria Herrera goes out of her way to help others. While the team zips around town with clients, Maria tends to every detail. With Spanish as her native language, she understands cultural differences and bridges gaps with sensitivity. Maria’s positive outlook on each situation brings infectious joy to the team.